Speed, precision, reliability – these are just three of the many challenges facing today’s banking institutions. Join Austria’s ERSTE GROUP Bank on their journey from a monolithic SAS processing environment to a more flexible infrastructure using SAS® Grid Manager software. 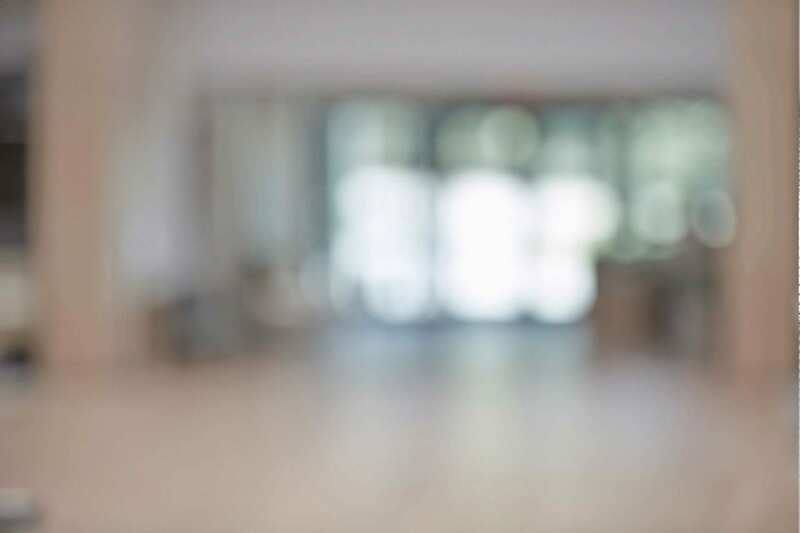 Once the bank made the initial purchase of SAS analytics technology, the implementation team discovered that other decisions were necessary to accommodate their business model – and get the speed and reliability desired. Topics covered in this User Experience paper range from exploring critical hardware and architecture considerations to the necessary adaptions of existing code and logic - all of which are a common experience for members of the SAS Grid community. 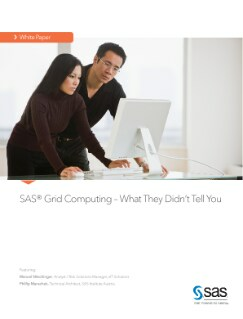 Once ERSTE GROUP finalized its implementation plans and successfully managed any initial business and architectural decisions, its SAS processing landscape was vastly improved, giving them endless possibilities for building on its success with SAS Grid Manager.